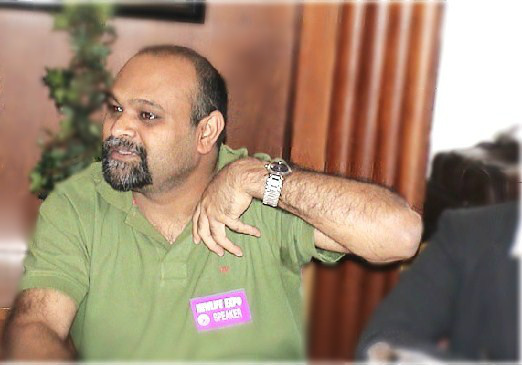 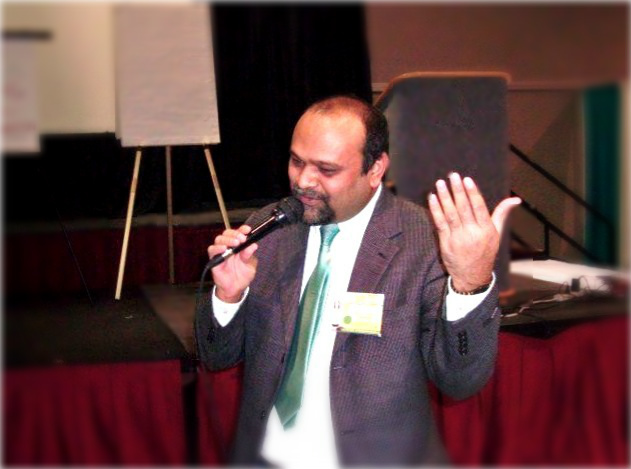 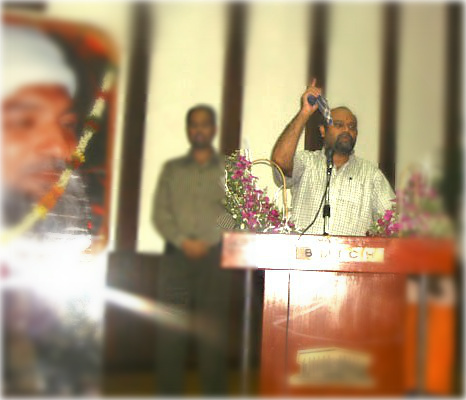 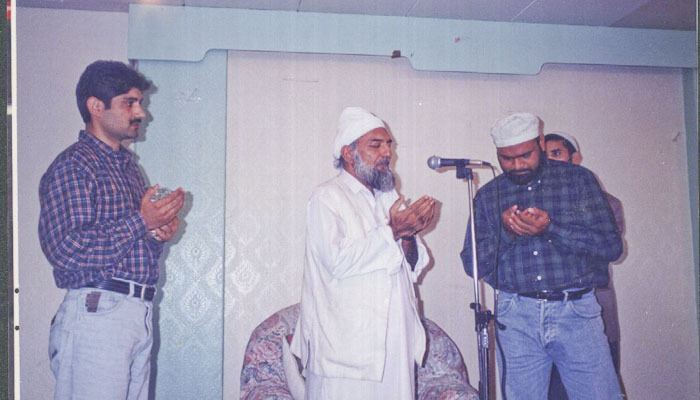 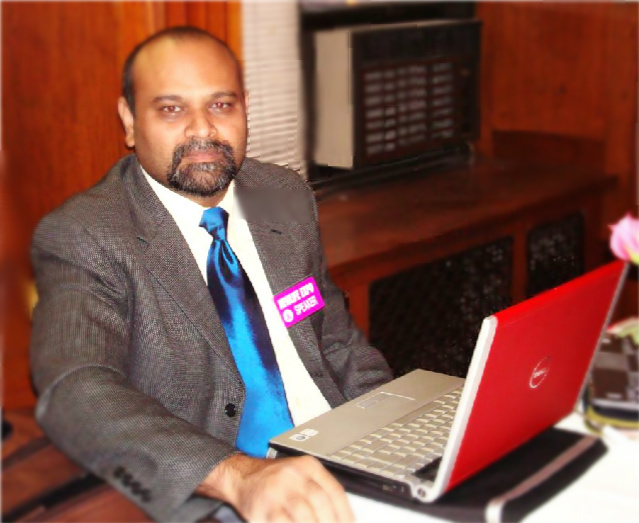 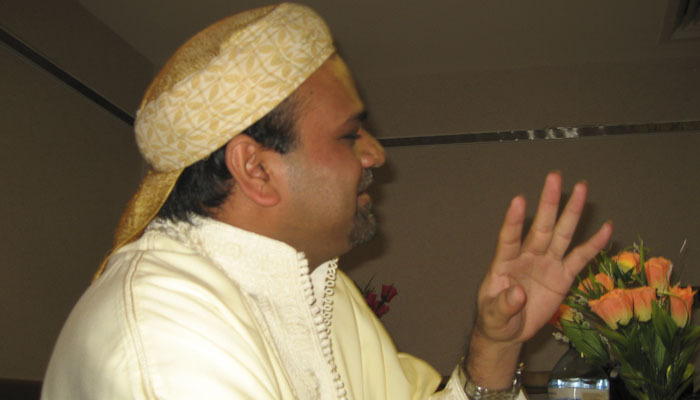 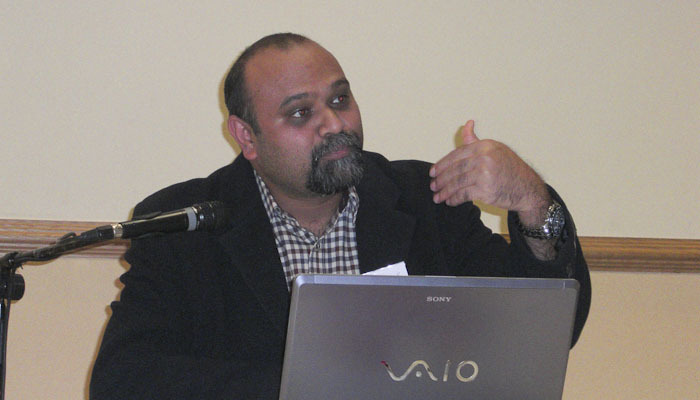 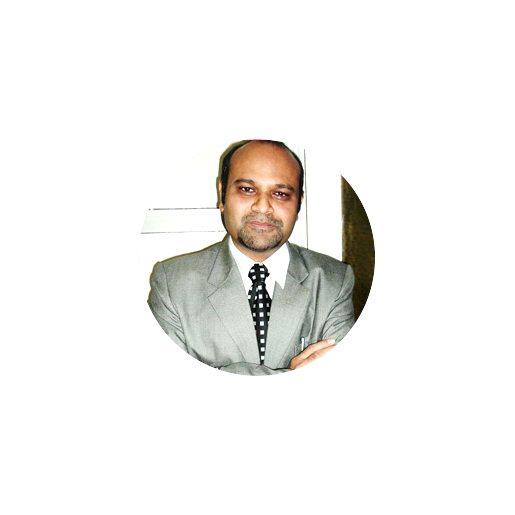 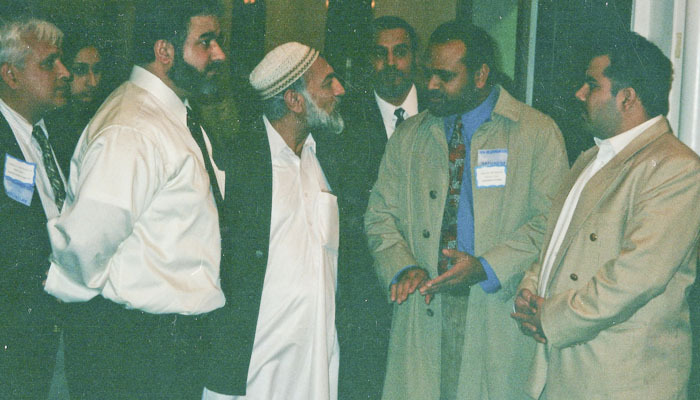 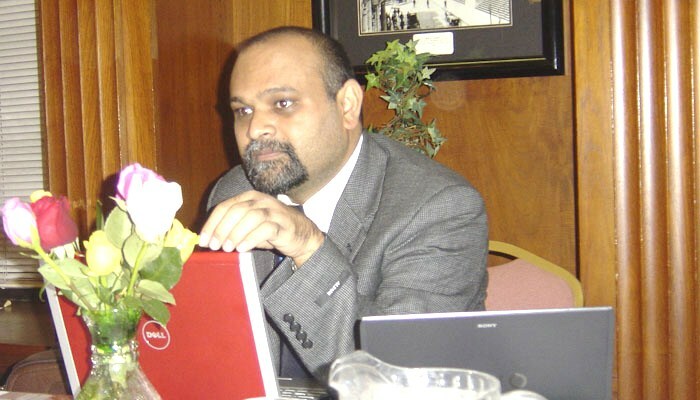 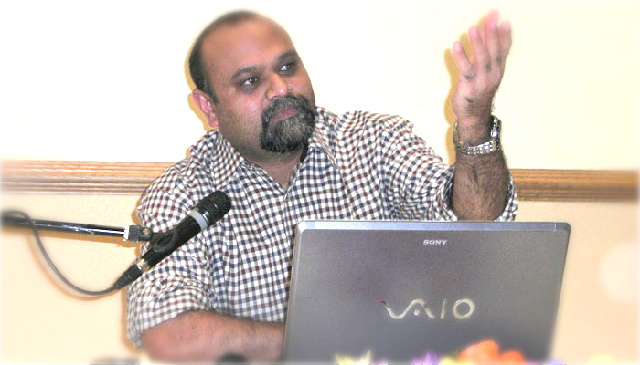 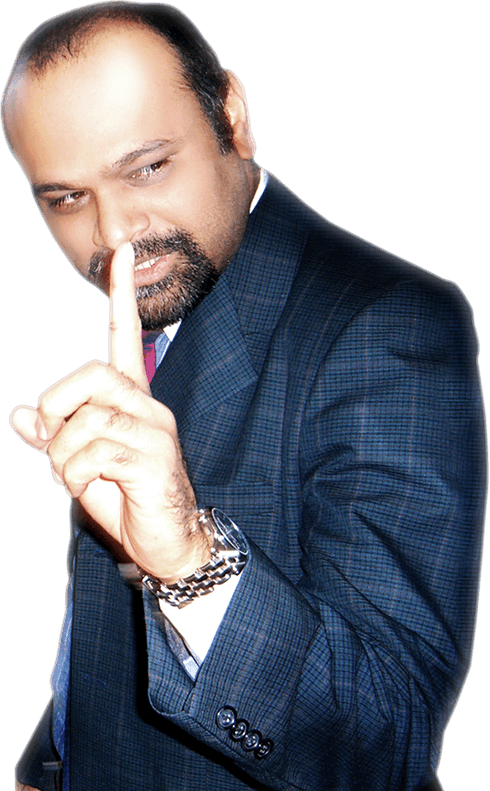 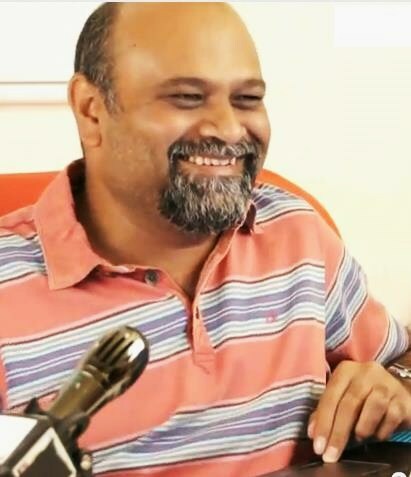 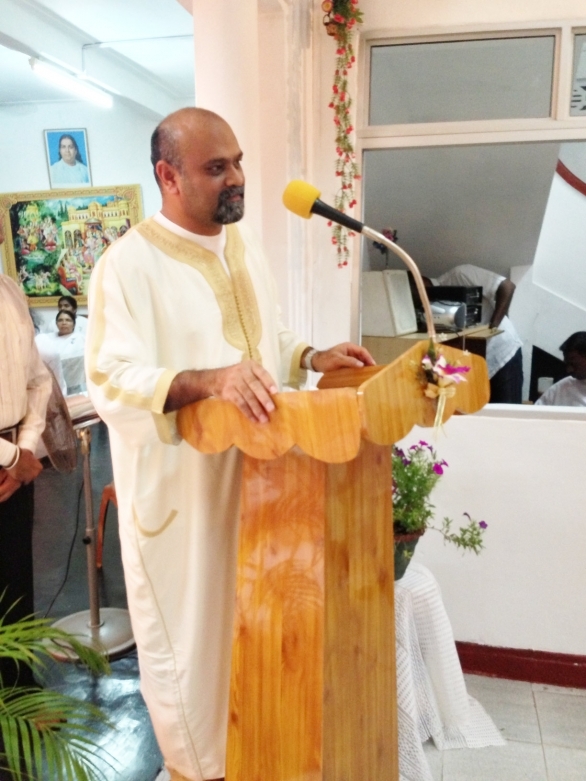 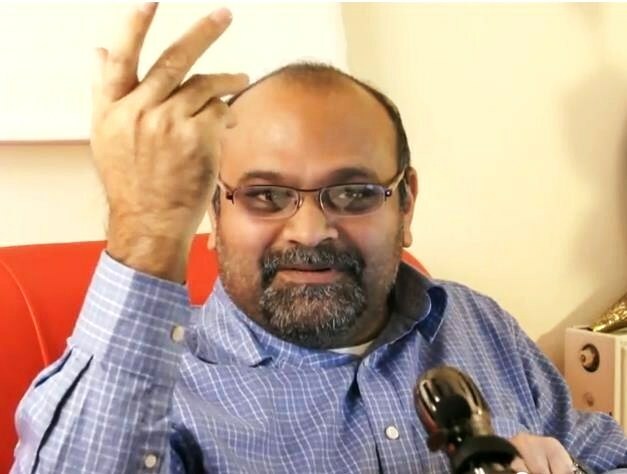 Born on June 16, 1968 in Karachi, Pakistan, Younus AlGohar grew up practicing Islamic Sufism. 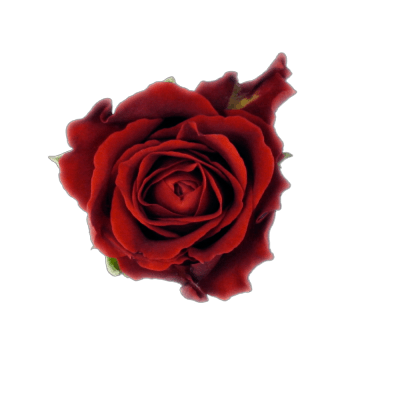 From a young age, he felt as if there was a void in his life. 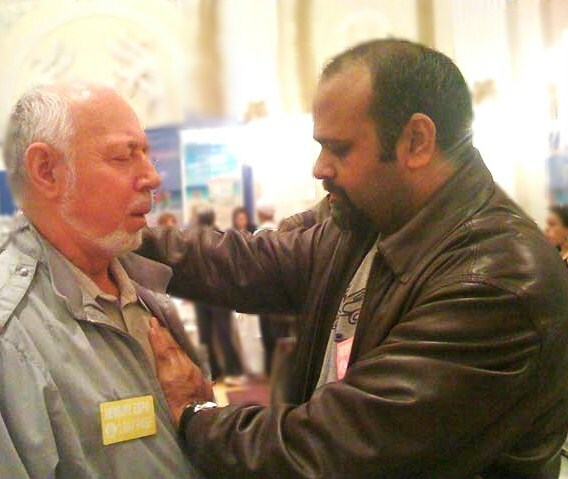 After many years of searching for inner peace and failing to obtain it, His Holiness eventually became disillusioned. 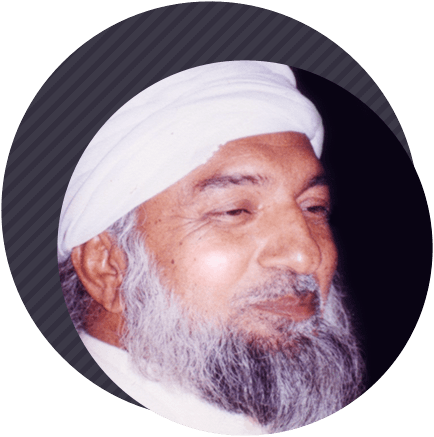 That was, of course, until he met His Divine Eminence Ra Riaz Gohar Shahi at the age of fifteen. 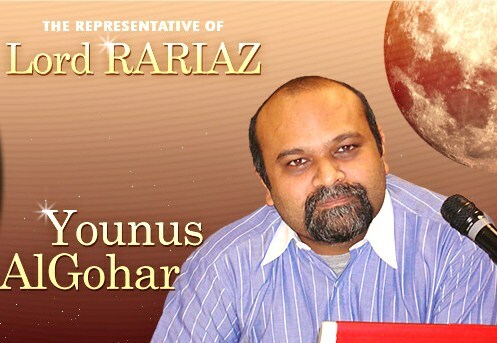 Younus AlGohar quickly became a close disciple of His Divine Eminence Ra Riaz Gohar Shahi and began his rapid progression on the spiritual path. 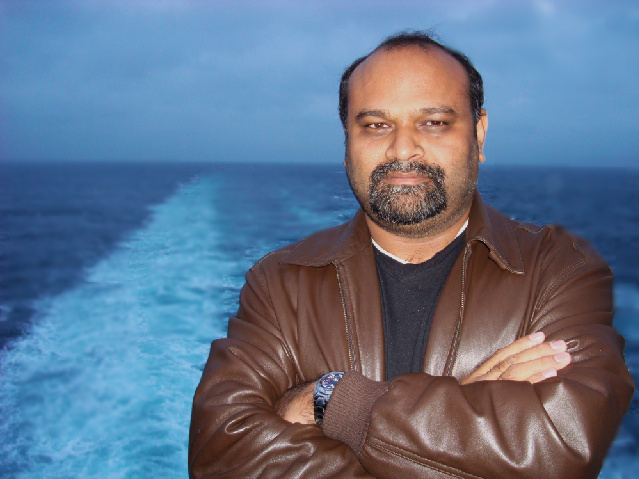 Under the guidance of His Divine Eminence, Younus AlGohar adopted extensive austerity and spiritual discipline. 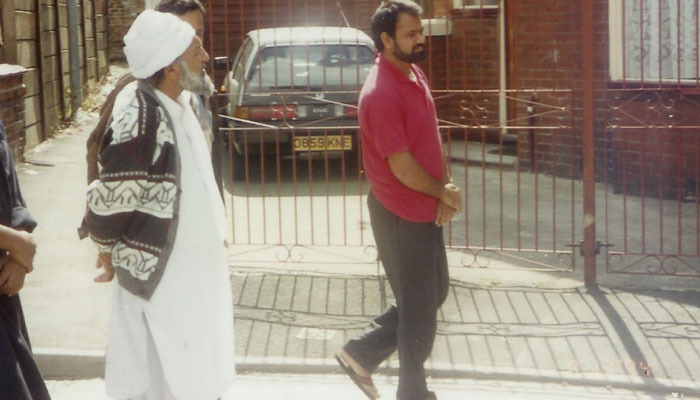 During this time, he dealt with difficult trials such as severe stress, prolonged fasting and physical hardship. 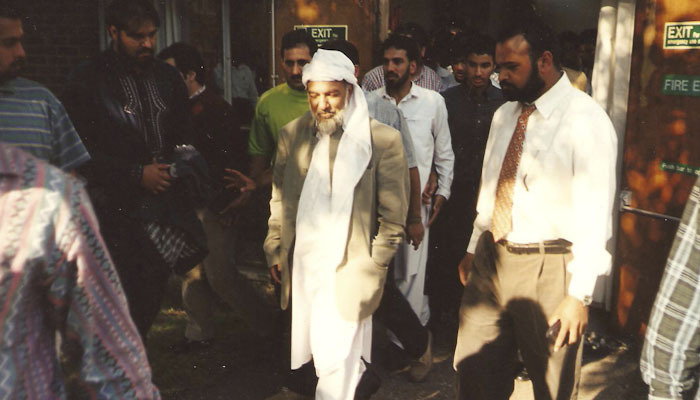 Due to his dedication and guidance from His Divine Eminence, he was able to achieve complete purification of the Nafs (Self) and enlightenment of the heart and soul. 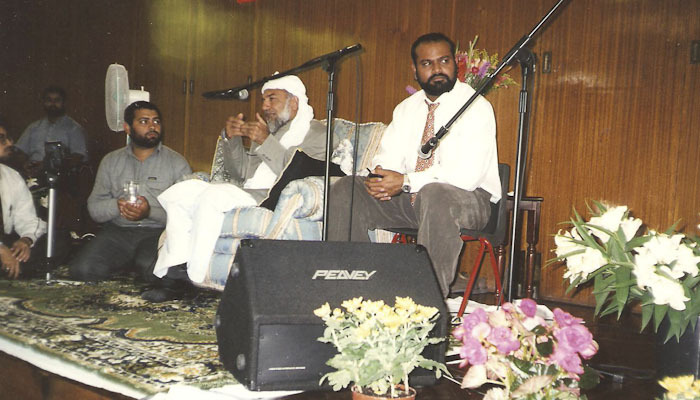 In addition to enlightening Younus AlGohar, His Divine Eminence Ra Riaz Gohar Shahi invested in him an extraordinary amount of spiritual authority and knowledge. 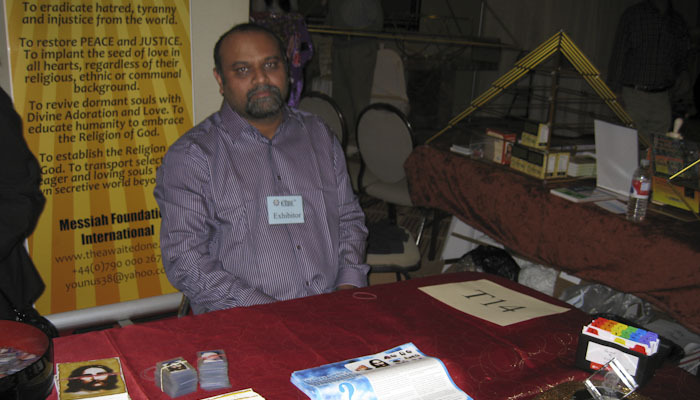 Soon after, His Divine Eminence appointed Mr AlGohar as His sole Representative and designated him to take His Divine Eminence's mystical doctrine to all corners of the world. 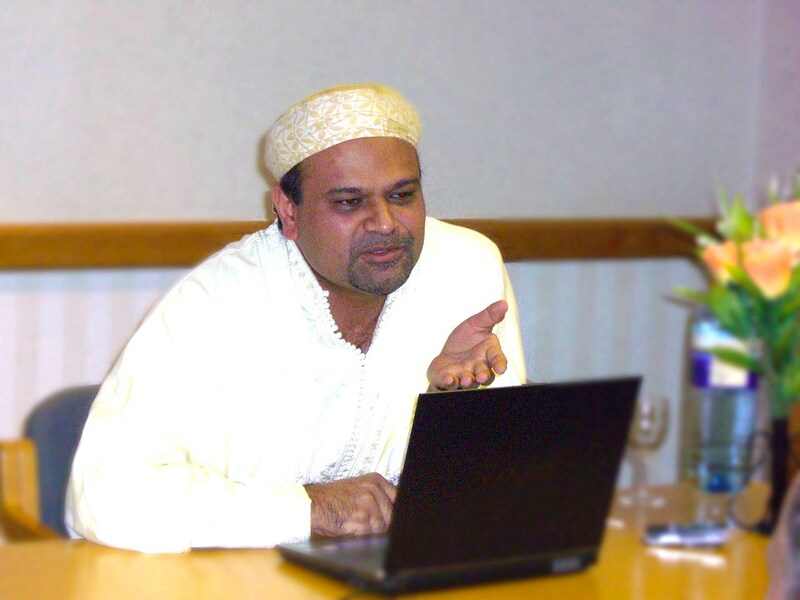 Younus AlGohar began to preach spirituality to serve all religious and non-religious communities without any cultural or national boundaries, as per the teachings of His Divine Eminence. 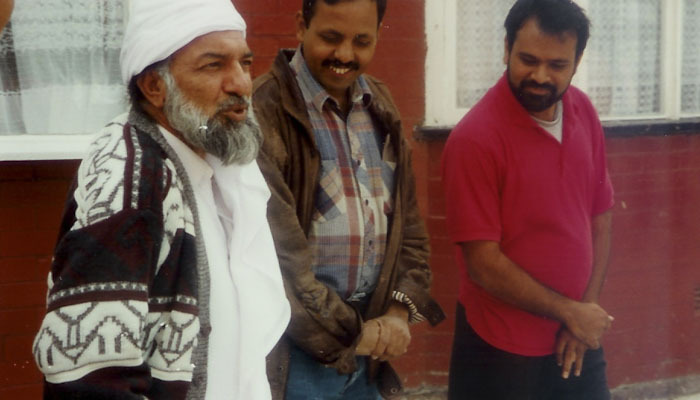 Under instruction from His Divine Eminence Ra Riaz Gohar Shahi, Younus AlGohar formed the spiritualist organisations Mehdi Foundation International, Messiah Foundation International and Kalki Avatar Foundation to propagate His Divine Eminence Gohar ShahiÃ¢â‚¬â„¢s universally acceptable spiritual doctrine, to herald the Second Coming of Lord Jesus Christ, and to raise awareness of the coming of the Awaited Universal Saviour, also known as the Awaited Messiah/Imam Mehdi/Kalki Avatar. 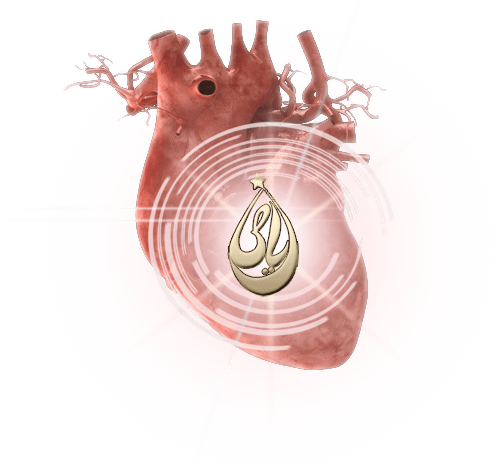 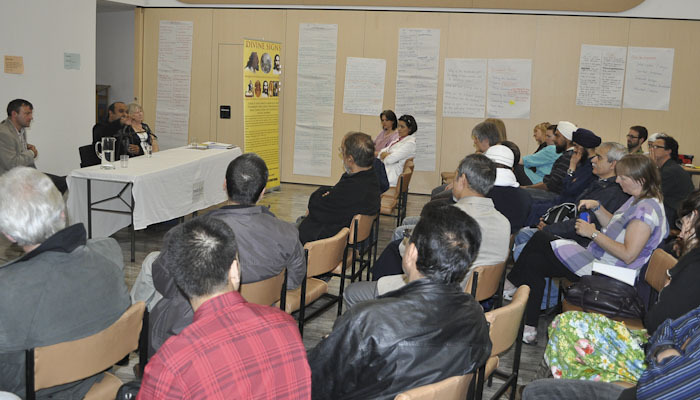 The collective goal of these organisations is to implant the seed of love in the hearts of humanity and bring about a widespread spiritual revolution. 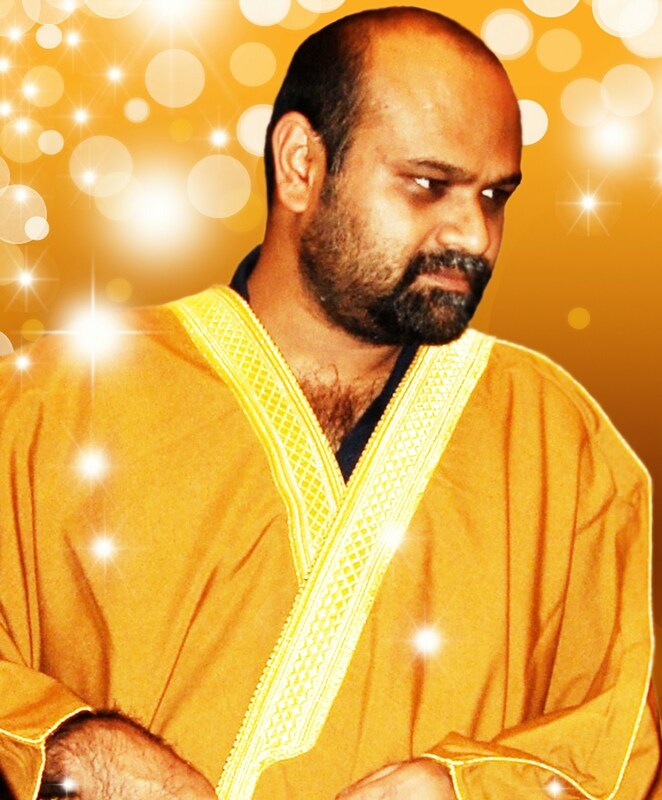 With His Divine Eminence's miraculous teachings, Younus AlGohar aims to liberate the entire humanity from the various theosophical and cultural shackles that bounds them today. 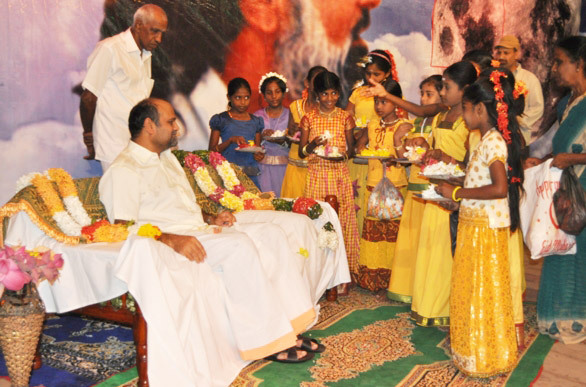 He strives to spiritualise their lives so that hatred can be eradicated as the divine attributes begin to manifest in their characters. 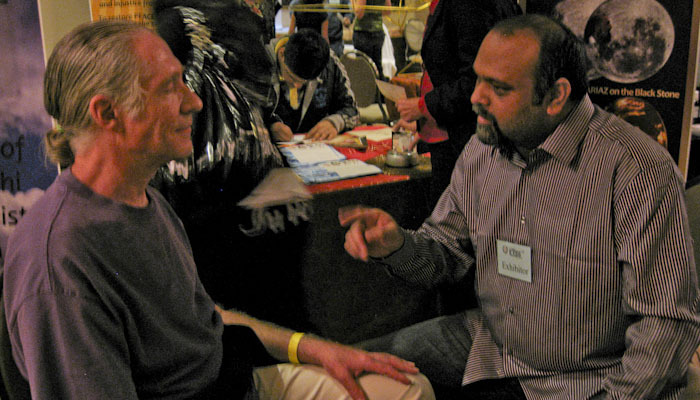 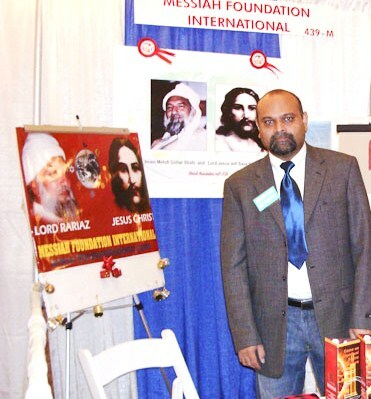 The ultimate objective of Messiah Foundation International, Mehdi Foundation International and Kalki Avatar Foundation is to unite all humanity regardless of race, religion, or culture with divine love and foster permanent inner and outer peace. 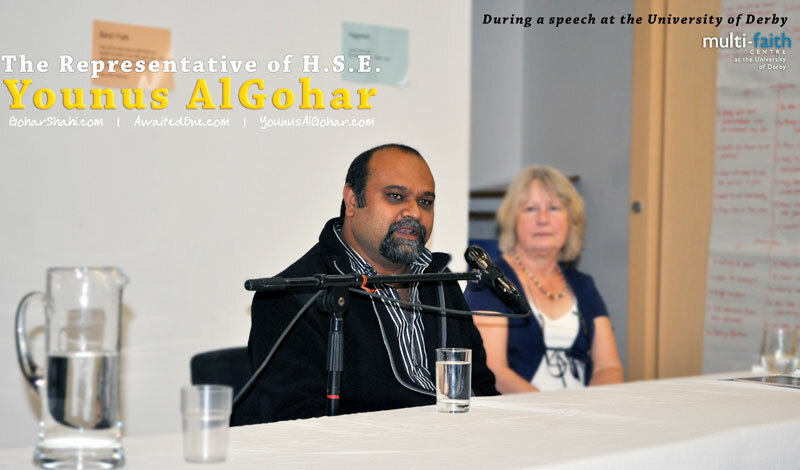 Today, with this spiritual vision, authority, and power, Younus AlGohar continues to promote the Goharian Philosophy of Divine Love and Global Peace across the globe. 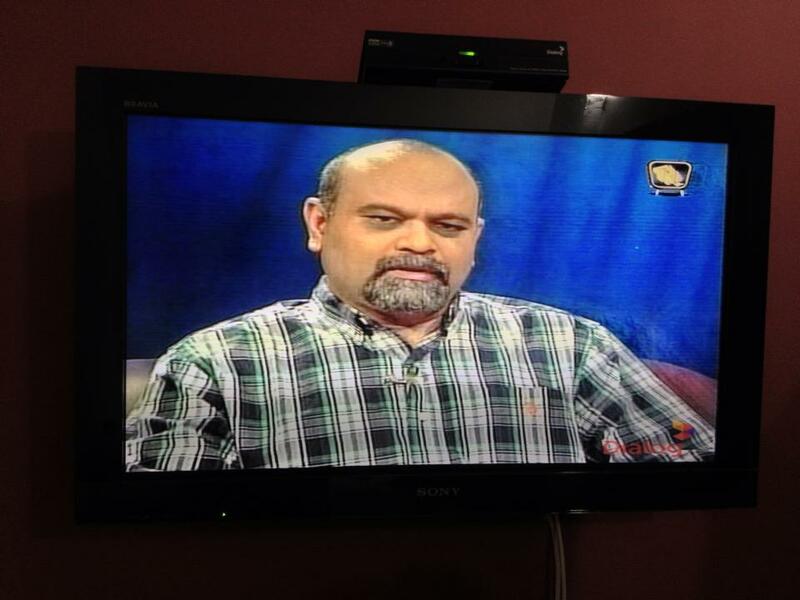 Younus AlGohar has miraculously healed thousands physically and spiritually, free of charge, on him promotional tours all over the world. 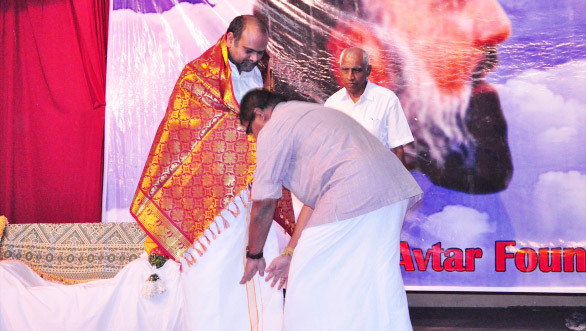 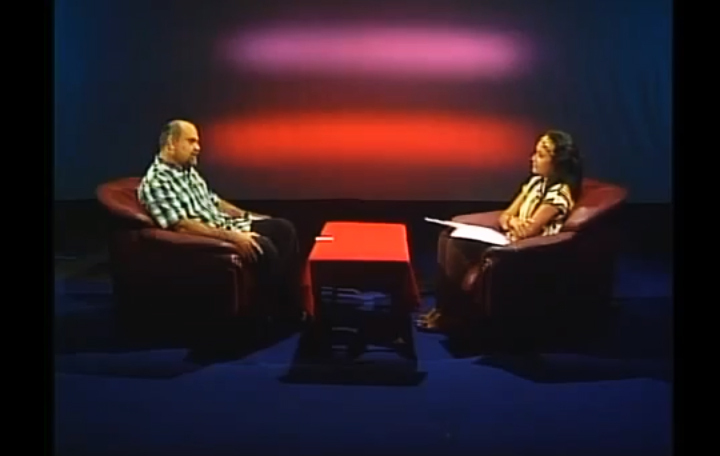 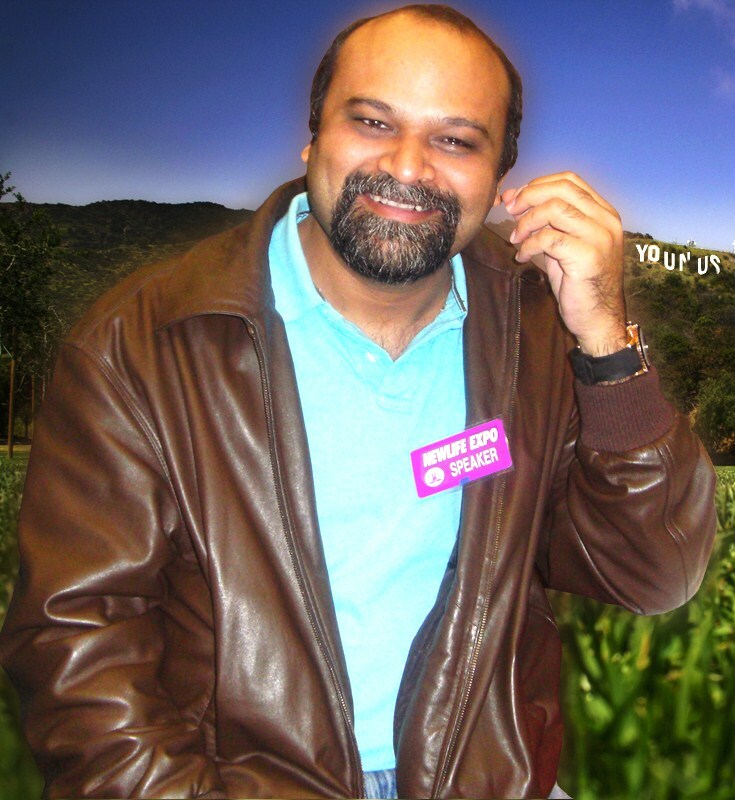 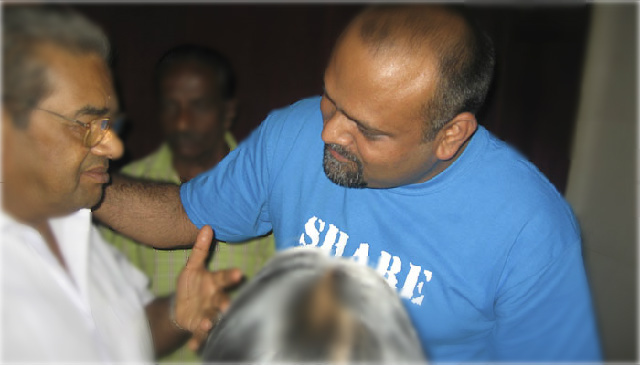 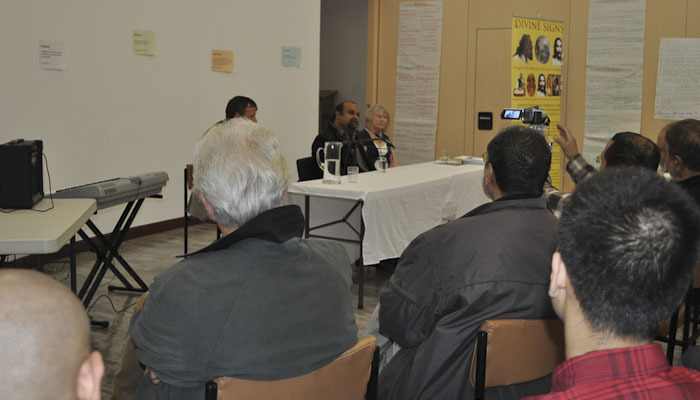 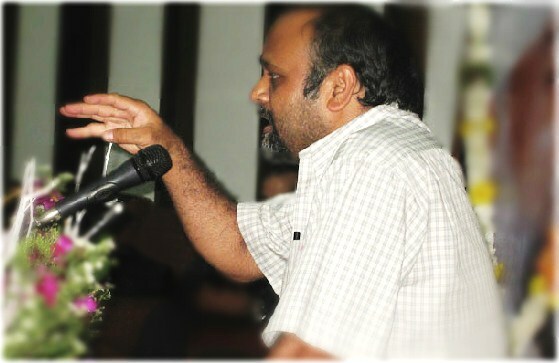 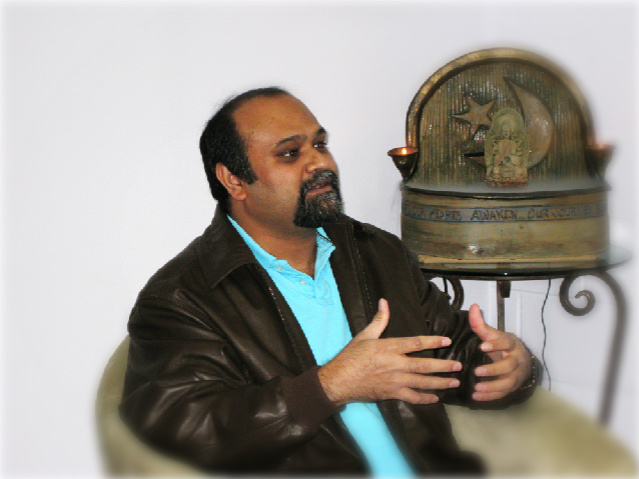 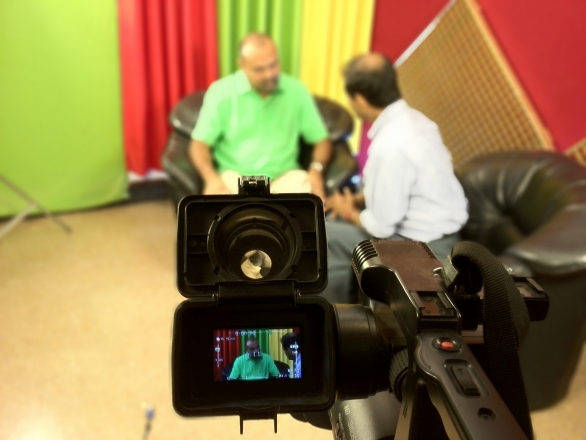 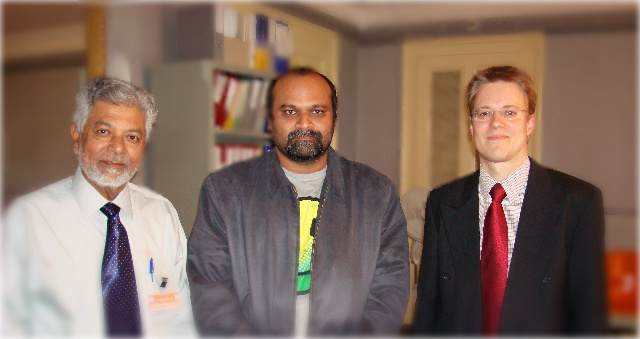 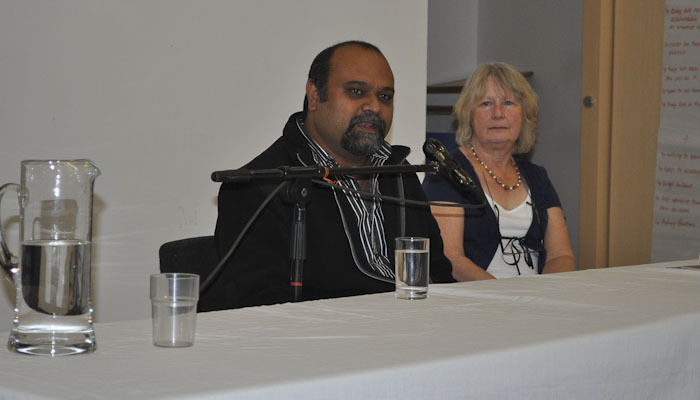 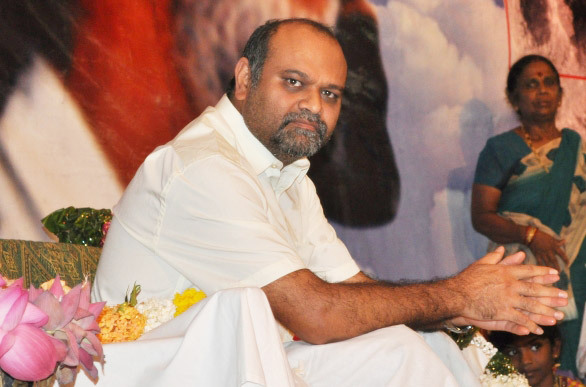 Younus AlGohar has written many books and articles on spirituality.